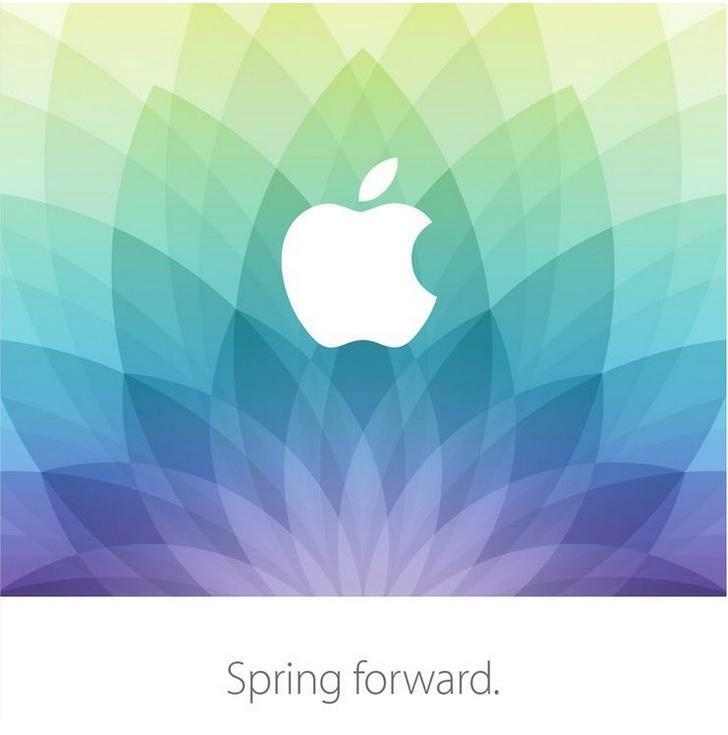 Next week is Apple's "Spring Forward" event. Apple is expected to announce details concerning the highly anticipated Apple Watch. Developers can download the latest beta release of Xcode 6, which includes iOS 8.2 SDK with WatchKit, and use the design and development resources to learn more about creating apps for Apple Watch. The event starts at 10 a.m. PDT on March 9th. You won't want to miss it so don't forget to turn you clocks forward. Here is the link to watch the live feed.